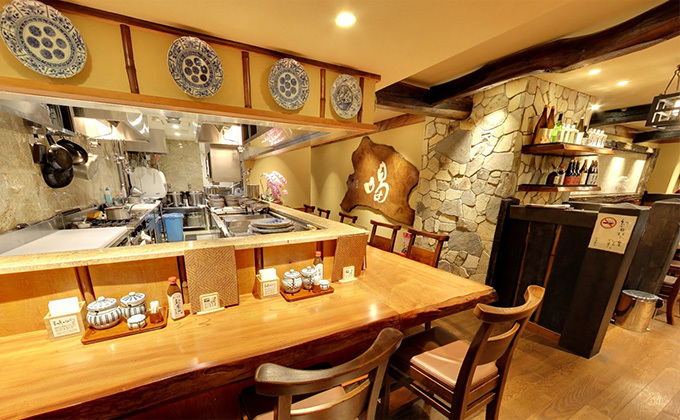 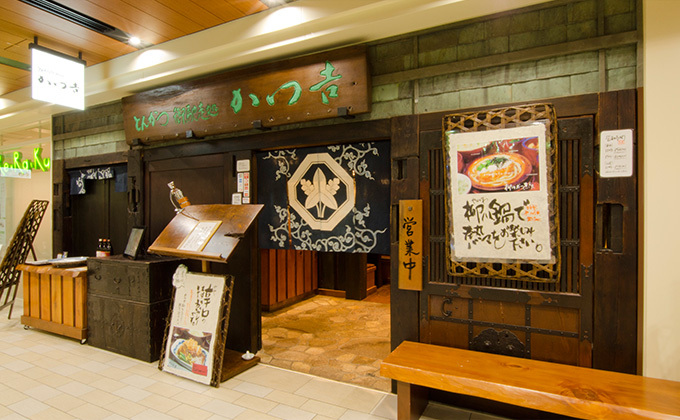 Later, the restaurant was moved for the renewal of the building, underwent a change in its business model, and was renamed “Katsukichi.” Therefore, Uchisaiwaicho is considered the actual starting point of our company. 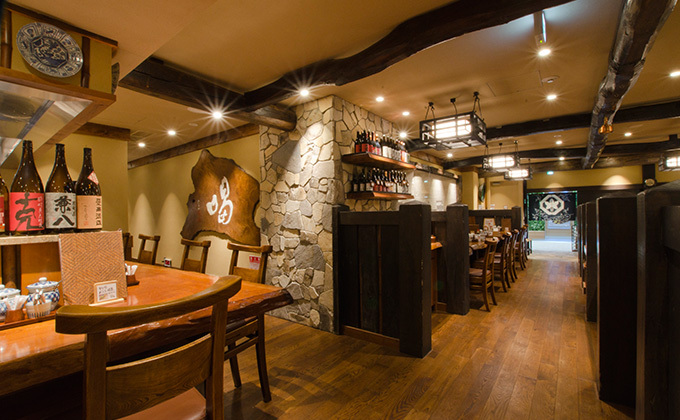 *At lunch time, the whole restaurant is non-smoking. 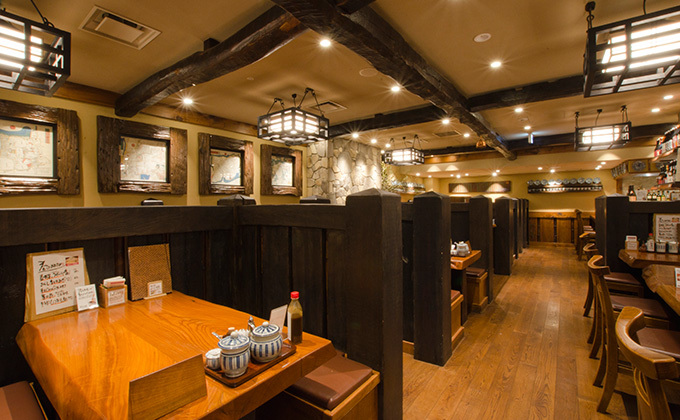 *At dinner time, the smoking section is separated from the non-smoking area.